Head coach Thomas Tuchel is adamant Neymar "feels very happy" and wants to become a leader at Paris Saint-Germain (PSG), amid reports of a potential return to Barcelona. 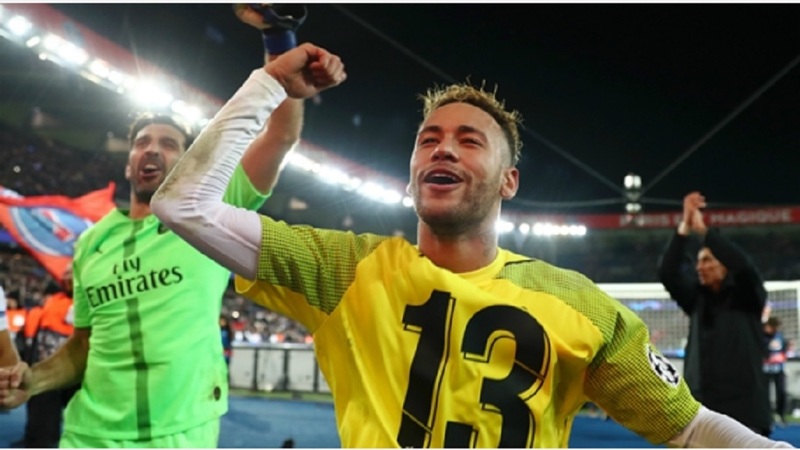 Neymar joined PSG from Barca in 2017 for a world-record fee of €222million, a deal that made waves in the sport and caught the Catalan club by surprise, as the Ligue 1 side triggered the Brazilian's release clause. 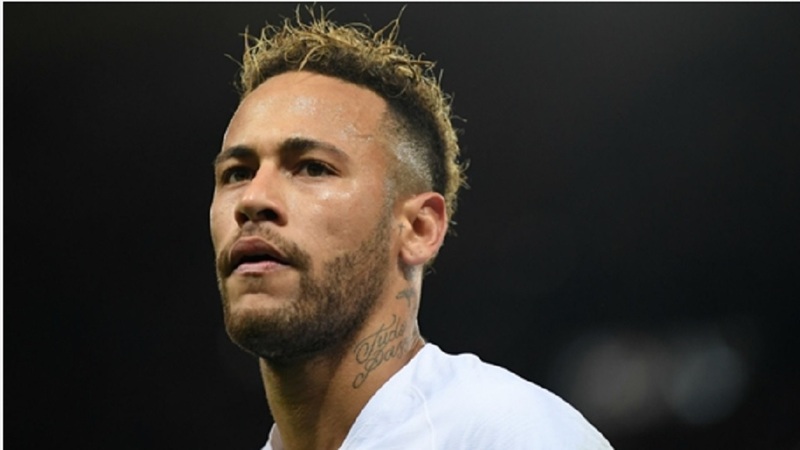 Much of Neymar's time in Paris has been dominated by reports linking him with further transfers, with Real Madrid said to be particularly interested last year before Cristiano Ronaldo departed for Juventus. 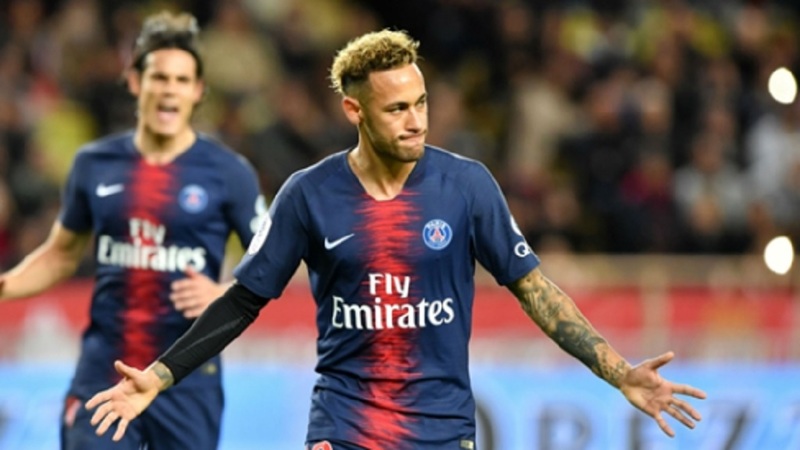 But Tuchel is convinced Neymar – who returned from a leave of absence in time for Sunday's 4-0 Coupe de France win over Pontivy – is focused on being a leader for PSG. Speaking before facing Guingamp in the Coupe de la Ligue on Wednesday, Tuchel said: "I think that Neymar feels very, very happy. He is professional, very decisive, with a good state of mind. "I think he feels good here, both in the locker room and on the pitch. He is disciplined, does a lot on the pitch. You've seen his statistics and what he does in training. "We are very satisfied with his work. I have the feeling that he wants to show that he is capable of being a leader for PSG, and that's great for us, because on top of that he is one of the best players in the world. 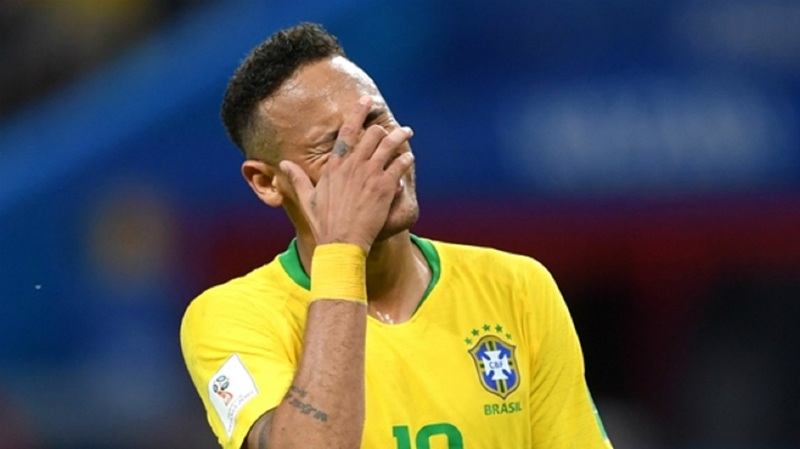 "I have to talk to Neymar, to find out if it's really a good thing to play every game or not. Against Pontivy, he came back into shape, with a good frame of mind, and he wanted to play 90 minutes. "But now we also have to spare his playing time. With Neymar, I have to take responsibility, because if It was just up to me, he would play every game. "It's good that he came back earlier, with that state of mind, and that he does not choose his matches. But I'm waiting for him to play like he is 100 per cent in a few weeks, because he's a key player who makes the difference." "We looked for a number six [midfielder] in the last transfer window summer and we did not find one," Tuchel said. "You know the situation [with Diarra]. Nothing is finalised between Lassana Diarra and PSG. Obviously, being without Adrien Rabiot and Lassana makes me a bit nervous."